This special ops formula was put together in Demon's clandestine wax blending room located at the Demon headquarters. 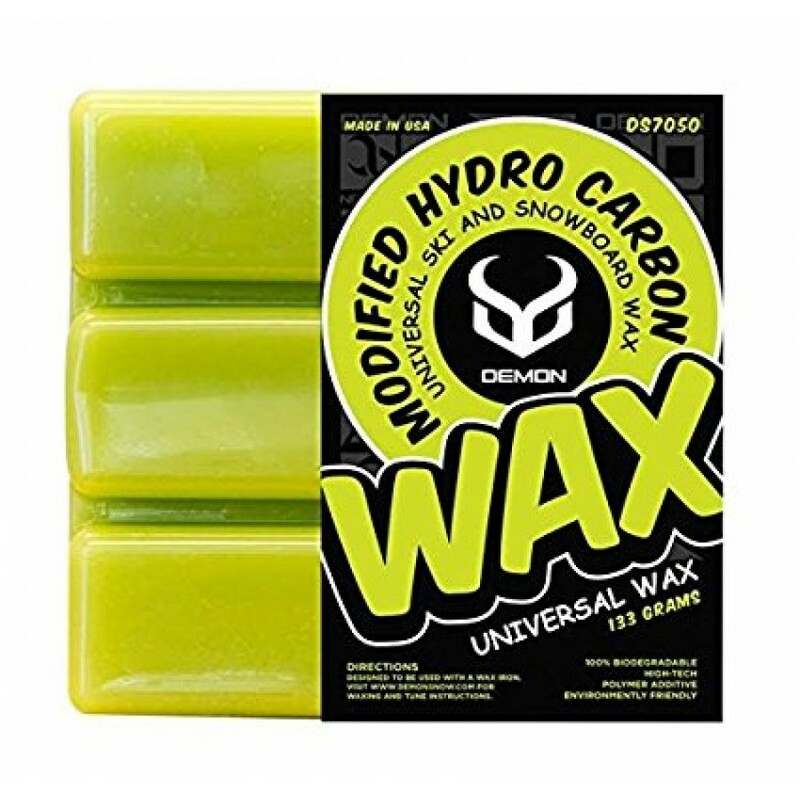 Specifically blended to beat everybody down the mountain, it's only real challenger is the Demon Black Gold Graphite wax. 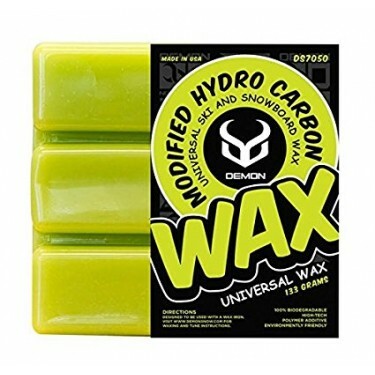 The Demon HydoCarbon wax is the fastest, secret blend of speed put together by Demon Waxoligists. 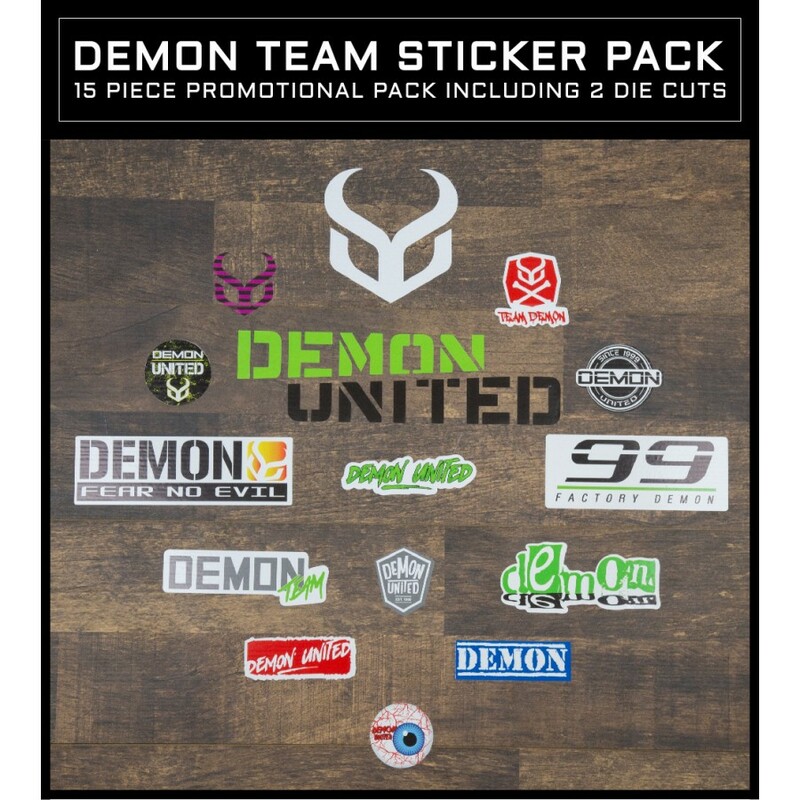 Kit includes- *Base repair kit *Speed Paste wax *Wax Scrapper *Hard wax a..